The 4th student profile in the series for This Girl Can week 2016. What has been your involvement in sport so far? "Since I was a child and first got taught the rules of netball, I have always played. I was on the school teams all through high school and have carried on playing socially at university." 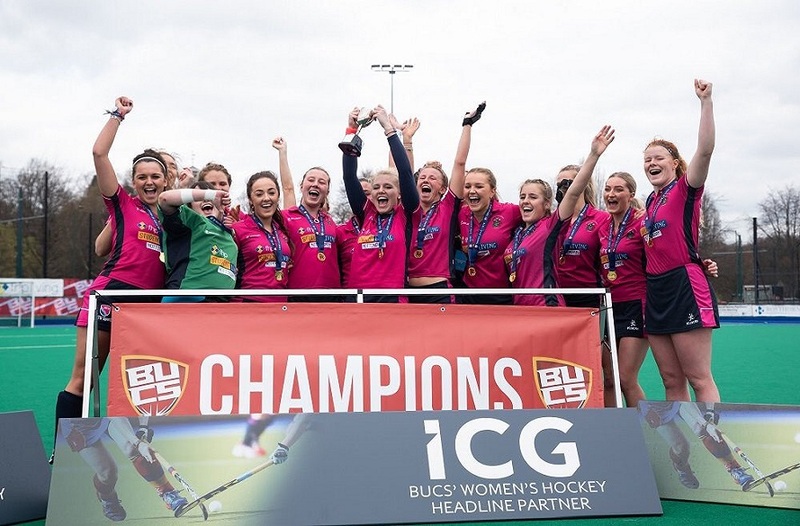 How did you first get involved in social sport at NTU? 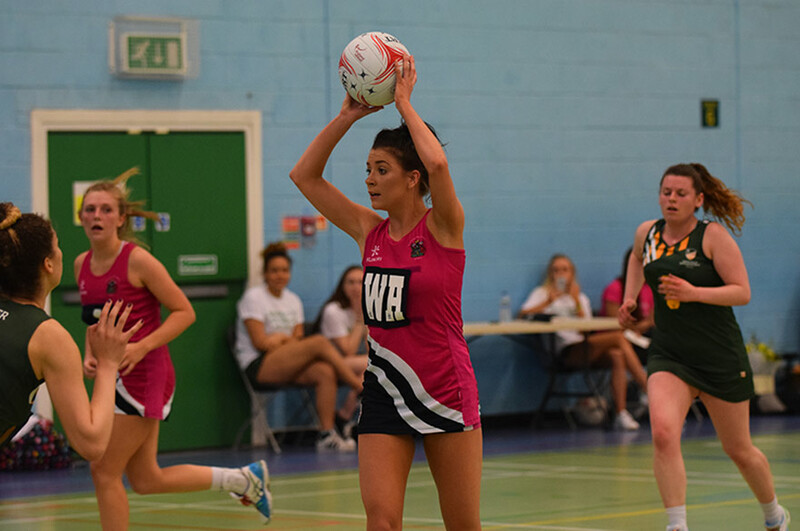 "Coming to university I always knew I wanted to play netball socially, I went to the Freshers' Fair in the first week of term and from then I attended the sessions put on every week." What was your experience of participating in social sport last year? "Being part of social netball last year, meant that I could still play sport in a fun environment and meet other people like myself who wanted to do the same thing. Being part of social netball also meant that I could take part in tournaments that were held throughout the year for social netball girls. This included a tinsel tournament with The University of Nottingham, where we raised money for charity and had fun doing it. There was also a tournament in London at the Copper Box which England Netball organised, called SHOTS. This was a more competitive event, as it was against social netball clubs from other universities around the country. It was an amazing opportunity that we all loved taking part in it!" What do you enjoy most about taking part in Social Sport? "I enjoy being able to do exercise in a fun way by playing a game I love, while meeting new people who have a similar interest at the same time." What has been your highlight playing sport so far? "My highlight in taking part in social sport so far is going to London to take part in the SHOTS netball tournament last year." What are your plans to continue being involved in netball this year? "This year I am on the netball committee and one of the four University Netball Officers (UNO’s). We deliver the social netball sessions once a week at each campus and try to get as many people to come as possible. I'm also still playing in an Intramural Netball team every Wednesday afternoon." 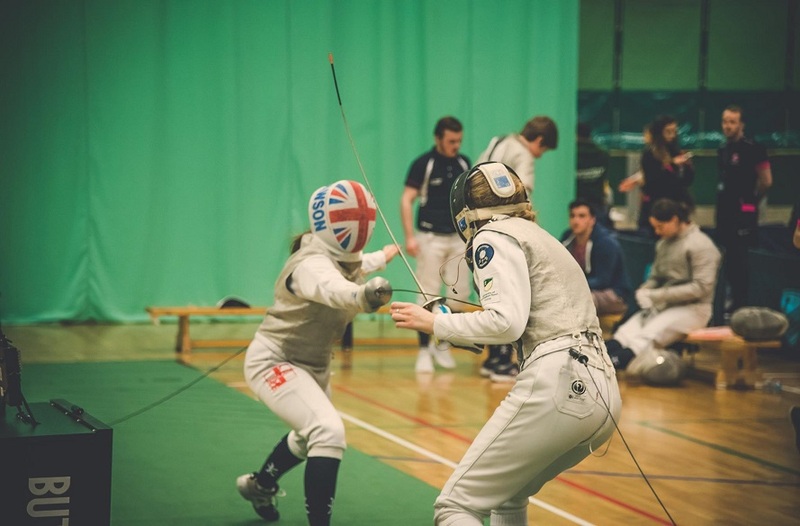 What would you say to others to encourage them to get involved in beginner and social sport? 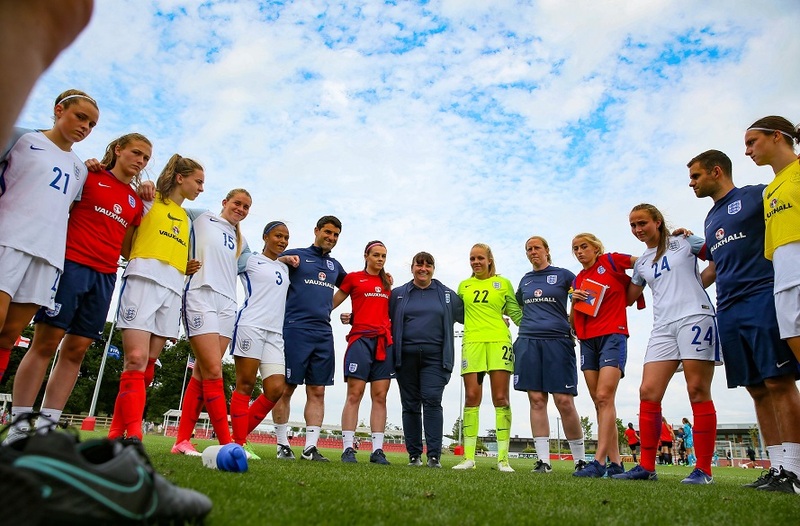 "It’s just for fun, whatever level you've played before, go to the sessions and get involved!"